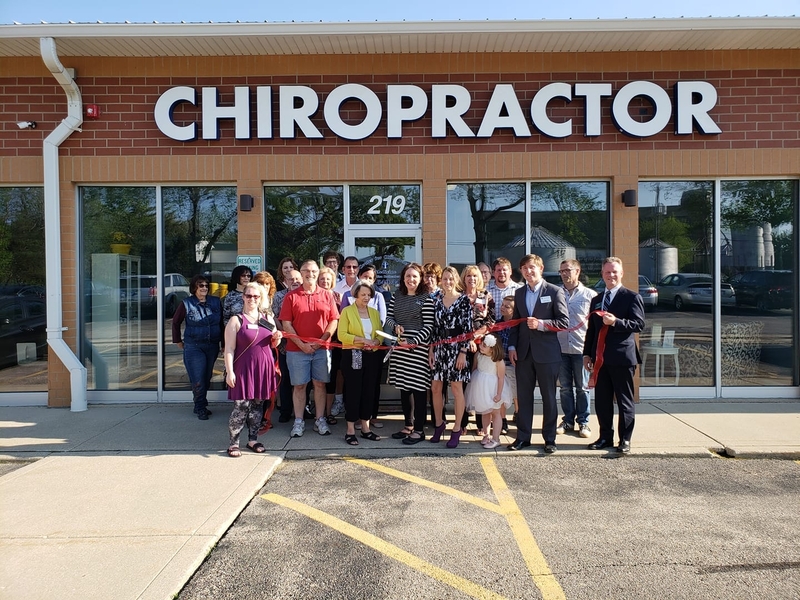 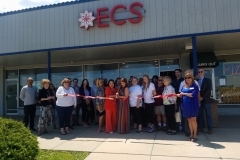 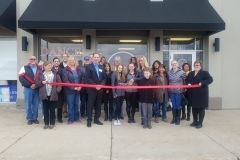 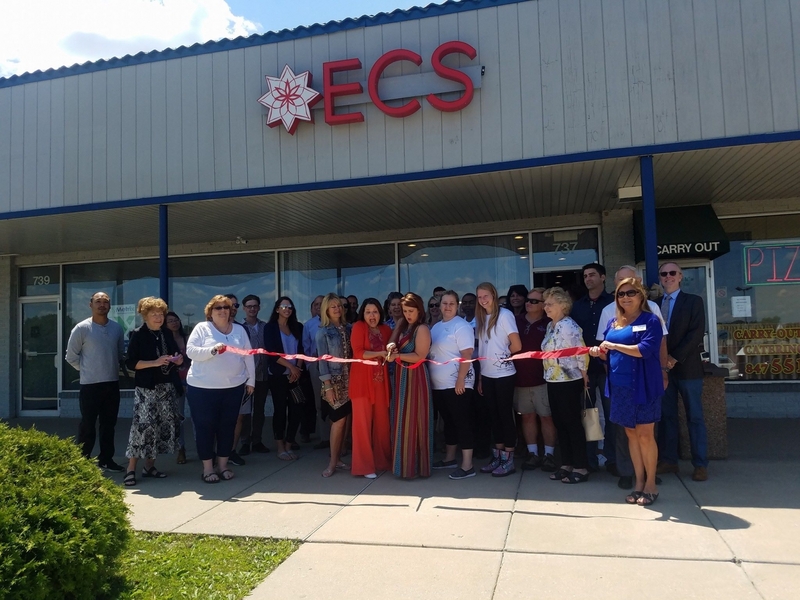 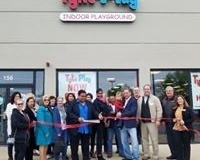 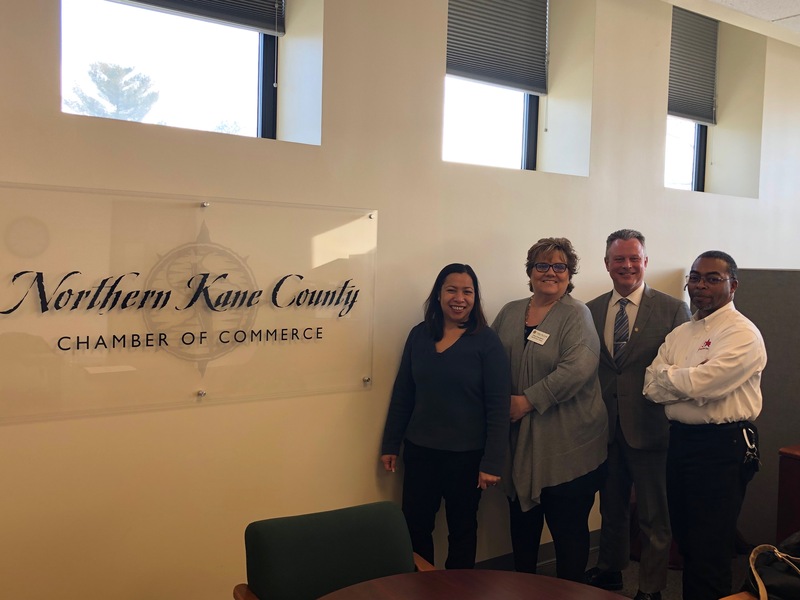 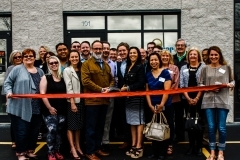 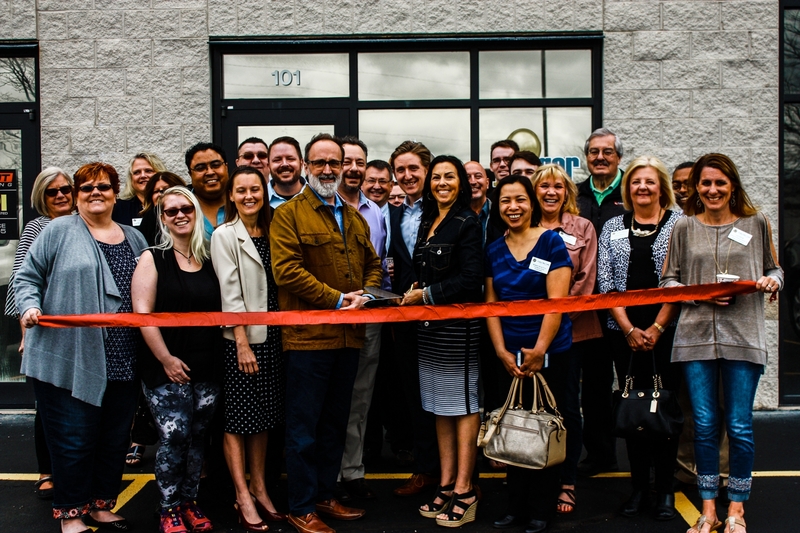 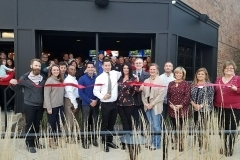 The Northern Kane County Chamber of Commerce (NKCCC) is an advocate for commerce, industry and development in the northern Fox Valley villages of Carpentersville, East Dundee, Gilberts, Sleepy Hollow and West Dundee. 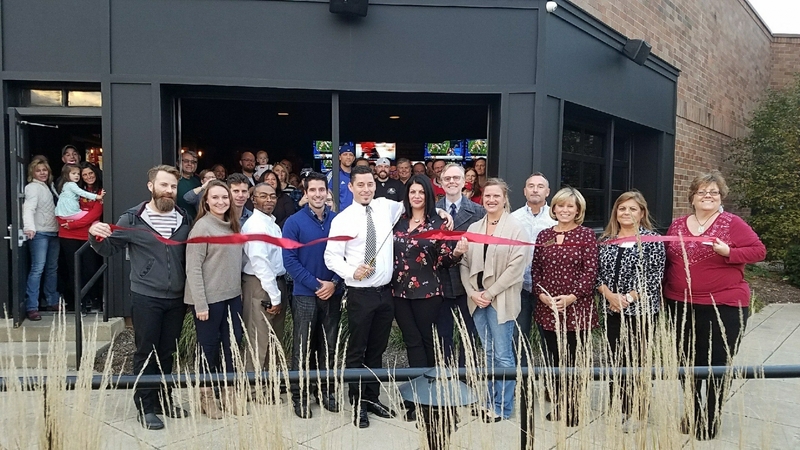 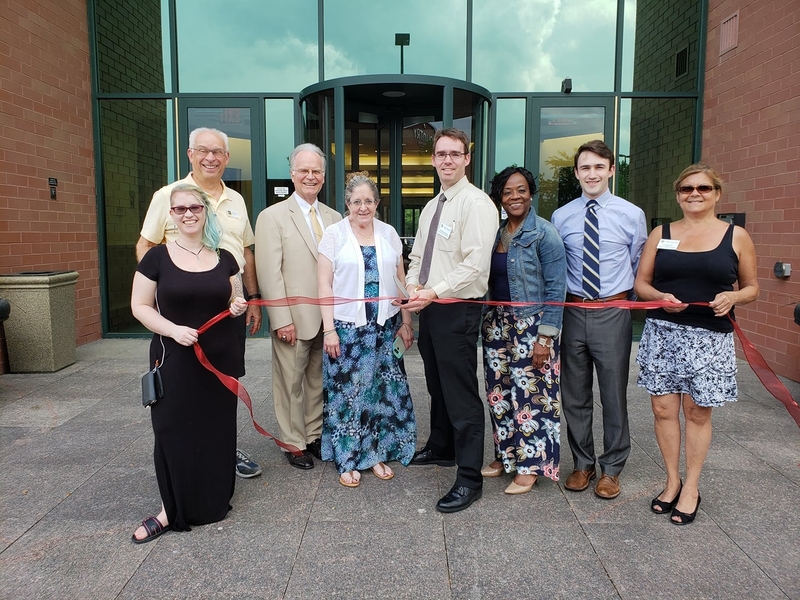 The Northern Kane County Chamber‘s Mission is identifying and fulfilling the needs of the business community through leadership, education, support and promotion. 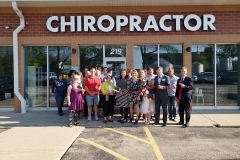 Find out more about the Chamber and its member benefits. 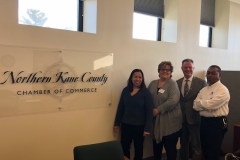 If you are looking for a local business partner, browse the NKCCC Business Directory. 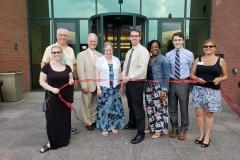 For the latest event information, click on Chamber Calendar of Events.